Interested in 24 x 7 Concierge Access to Your doctor? when and where you need to. appointments start on time or early. Find a doctor you can trust! Through non-harried visits, a friendly office staff, same or next day appointments, minimal to no waiting room time and easily accessible physicians and office locations, we strive to provide the ideal patient experience. Combine each of these attributes with physicians who stay up to date with the medical literature, implement the latest in diagnostic screening and provide aggressive management of most medical disorders, one begins to understand the culture at Access Medical. Recognizing that all of this is a difficult task given today’s medical environment, we ask you to provide regular feedback as to your experience and to let us know in which areas we need to improve. We look forward to hearing back from you, taking care of your every ailment to the best of our abilities and to being there for you and your family in times of need. Our friendly physicians at your service! 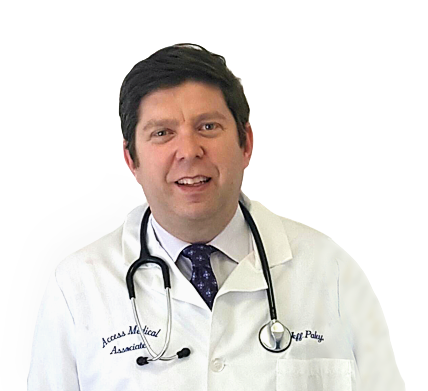 Dr. Jeff Paley founded Access Medical in 2003 after spending 5 years on the full-time academic faculty of Weill Cornell Medical College. He trained at Harvard Medical School and disease prevention. 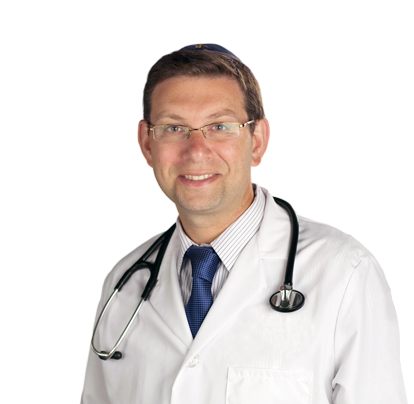 Dr. Doron Katz joined Access Medical in 2004 after completing his Internal Medicine training at the Montefiore Medical Center of the Albert Einstein College of Medicine, from which he also received his MD degree.